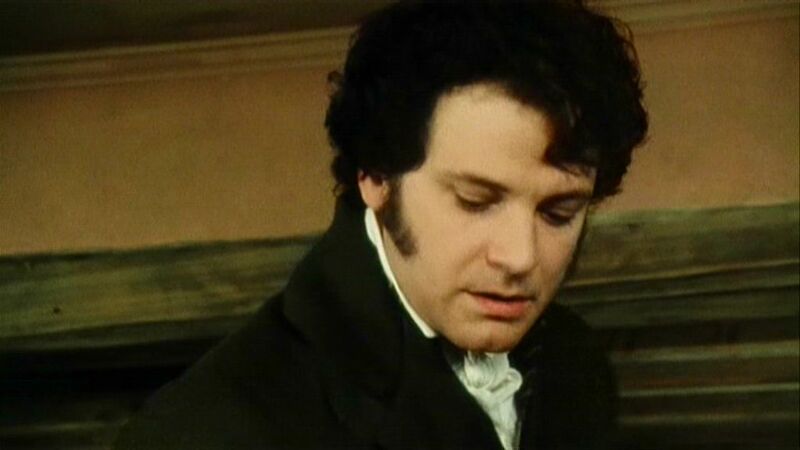 Yesterday was Jane Austen's birthday. 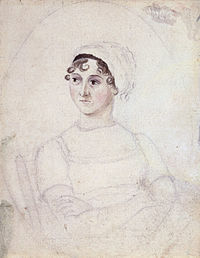 On 16 December 1775, she was born in Hampshire. Thank you Miss Jane for creating so many memorable characters.